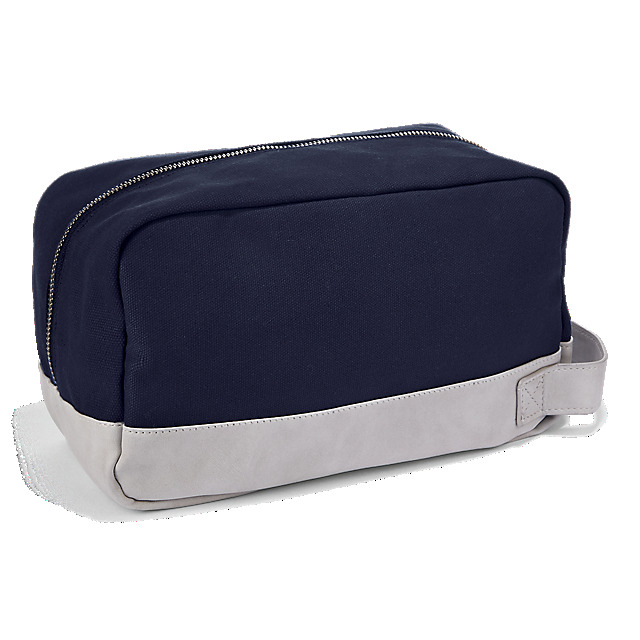 Stay fresh no matter where the adventure takes you with this practical washbag. 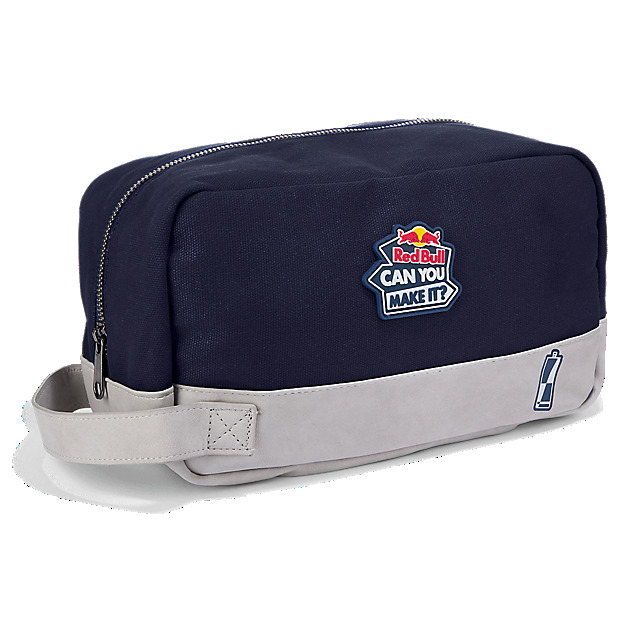 Designed in navy and grey, this classic zipped bag has plenty of room for your toiletries and features a Red Bull Can You Make It? logo and a Red Bull can for inspiration.